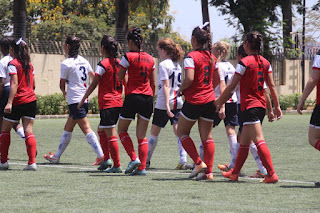 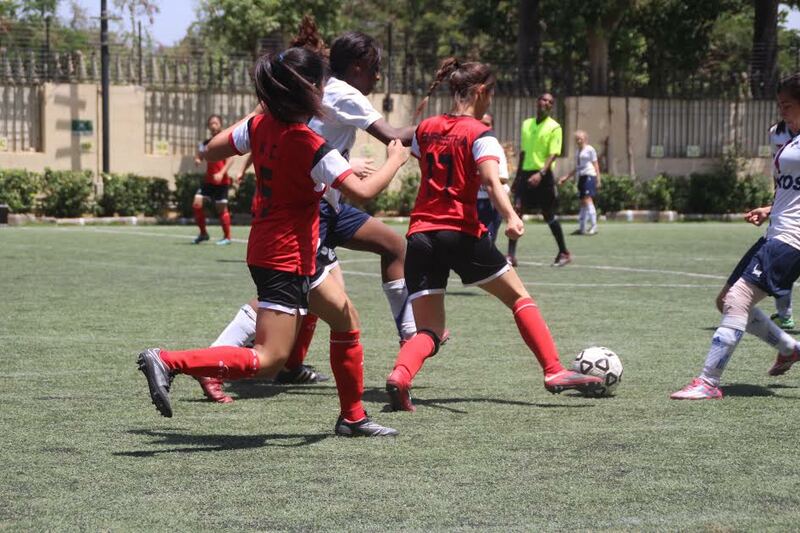 As the youngest and most inexperienced team in SAISA once again, Lincoln School's Girls' Football Team 2016 demonstrated true heart and passion for the game, as it took place in Mumbai on April 21st - 23rd. Having been a fun season, the girls were excited to bring what we had to the field, and challenge other SAISA teams as we had previously done. This year's team consisted of nine new members, most of them inexperienced players of football, as we were faced with the challenge to live up to our title as SAISA champions. 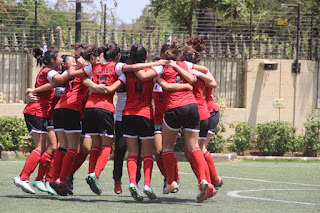 From playing the host school on the first day to playing the most physical team in SAISA, our girls stood their ground, bringing out their leopard spirit. Throughout the tournament, we had only lost one game, but had some amazing wins - some with more than four goals difference. 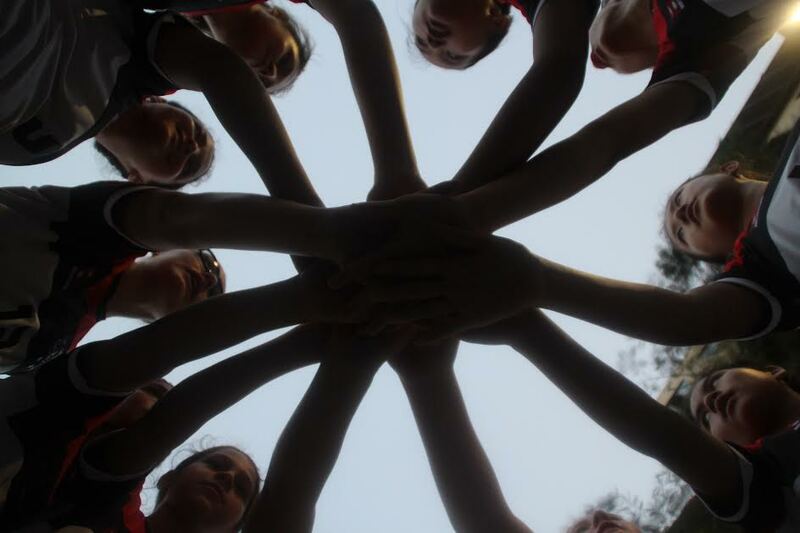 The pool-play and the points worked against us, though, and in the end, the Lincoln Girls' team placed fifth in the whole tournament; a place not rightfully deserved, as thought by a lot of people. 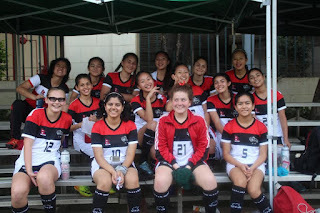 Despite the unfortunate events, this SAISA has been a learning experience for our girls, in which they learned to accept that things don't always work out the way we want them to, and that enjoying our time and making memories is a lot more valuable. 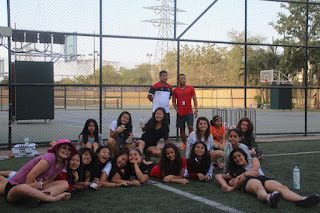 Thank you to our coaches; Coach Anuj, Coach Deepesh, and Coach Anne for instilling the right values in us, and pushing us to our limits this season. LS Snow Leopards - SAISA Basketball Champs! 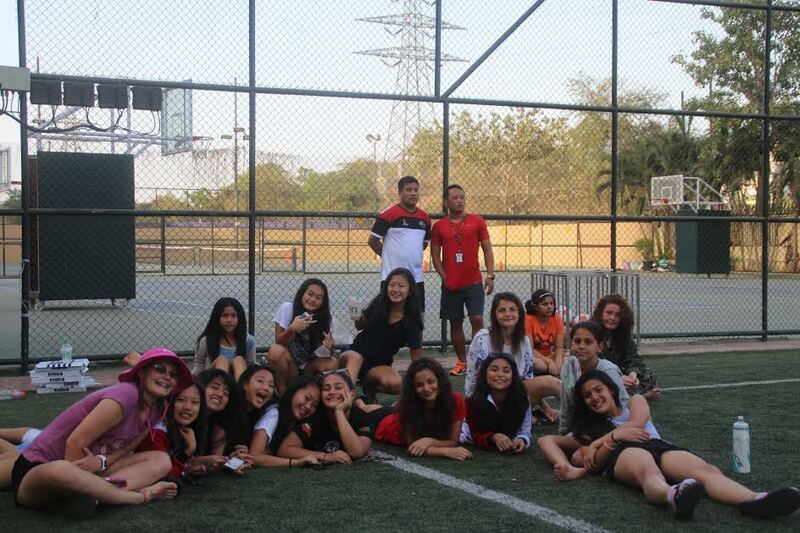 LS Track & Field Beats the Heat in Chennai!